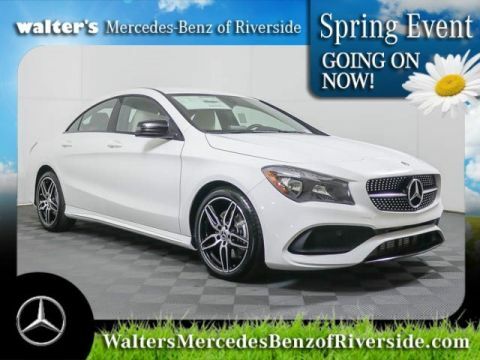 Treat yourself to the luxury you deserve when you buy or lease a 2019 Mercedes-Benz CLA 250. From its top-of-the-line amenities to its state-of-the-art technologies, this Mercedes-Benz 4-door Coupe has a refined interior you’ll love. Wondering about the 2019 CLA 250 specs? This new 4-door coupe is powered by a potent engine that delivers impressive horsepower for all your journeys. Plus, you can buy a 2019 Mercedes-Benz CLA 250 4MATIC® for improved handling in any conditions. 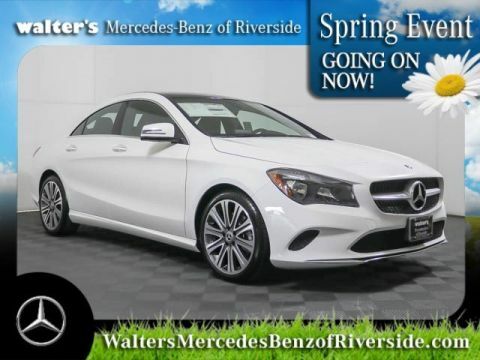 Find out more information about the 2019 Mercedes-Benz CLA 250 price, interior features and more when you visit our Mercedes-Benz dealership near Redlands, CA! 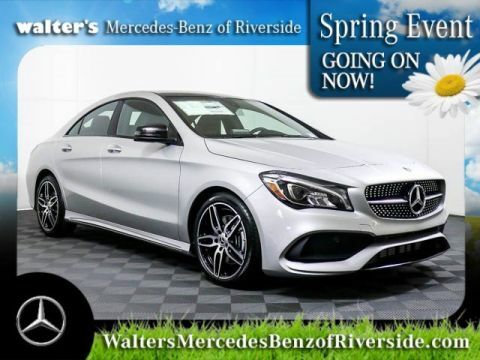 We have the new 2019 Mercedes-Benz CLA 250 for sale at Walter’s Mercedes-Benz of Riverside. 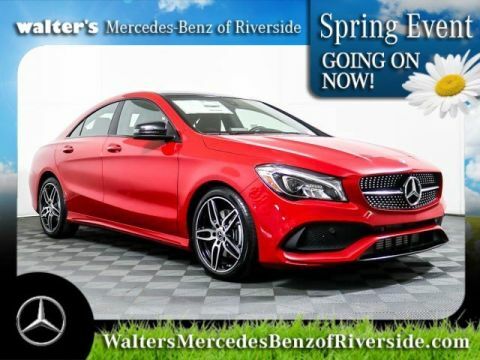 Visit our Riverside Mercedes-Benz dealership today to learn more about the 2019 Mercedes-Benz CLA 250 price, specs and more! *harman/kardon® and Logic 7® are registered marks of Harman International Industries, Incorporated. **The Bluetooth® trademark is owned by the Bluetooth® SIG.